Porsche 911 Targa Running Costs, MPG, Economy, Reliability, Safety | What Car? 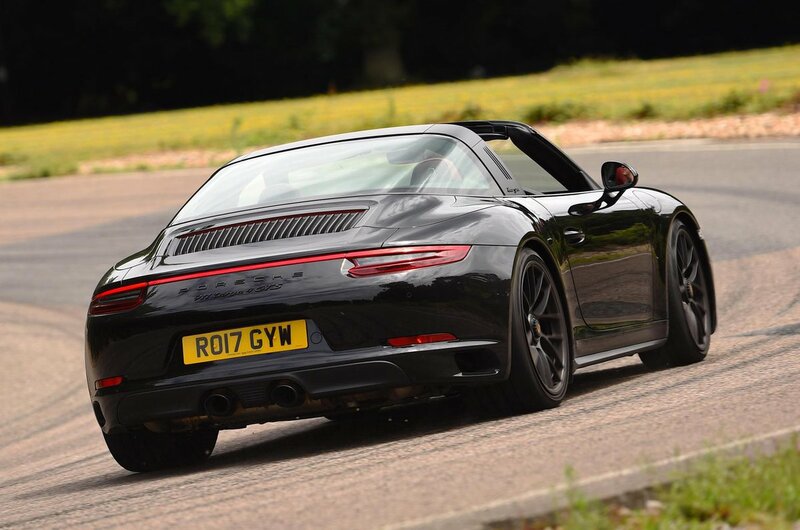 Of the plethora of cars out there a 911 Targa is up at the pointy end of the price spectrum. That’s a polite way of saying it’s expensive, even next to similar performance rivals such as the F-Type R Roadster and SL 500. It should depreciate the least, though, so you’ll get some of that back in higher resale values. Running costs aren’t for the faint hearted, either. 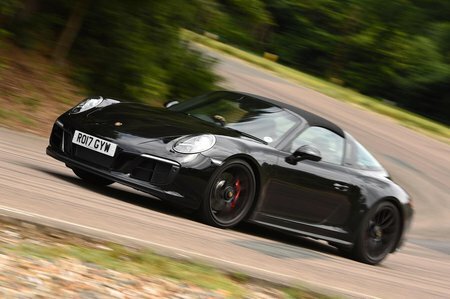 Servicing costs are higher than its rivals, but at least the 911’s comparatively small 3.0-litre turbocharged engine should equate to less fuel fill-ups – Porsche claims the standard Carrera 4 manages a creditable 35.8mpg, plus CO2 emissions are also relatively impressive at 182g/km. Surprisingly, given its reputation, Porsche finished a disappointing one place from bottom in our most recent reliability survey. It’s not all bad news though, because 911s come with a comprehensive three-year, unlimited-mile warranty, including breakdown assistance. 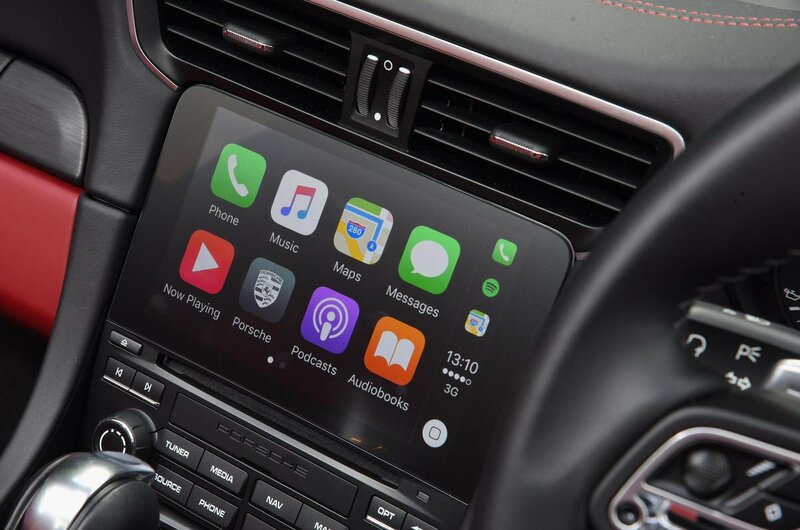 Take our recommendation and go for the standard Carrera 4 and you get goodies including: 19in wheels, adaptive dampers (PASM), a 7.0in touchscreen, Apple CarPlay, sat-nav a DAB radio, rear parking sensors, dual-zone climate control, part-electric leather seats (powered for height and backrest angle) and heated front seats. Options to think about include LED headlights, cruise control, 14-way electrically adjustable seats (mainly for the addition of lumbar adjustment), front parking sensors and power-folding door mirrors – if you have a tight garage.